Cherie Gil is known for her outstanding portrayals of iconic characters on television and the silver screen. 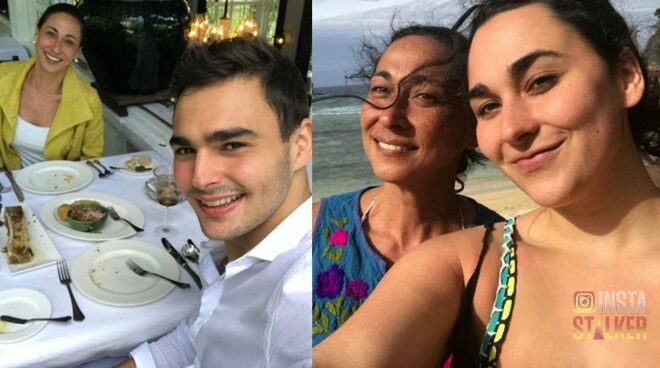 While many commend her as an actress, Cherie takes pride the most in being a mother to her three wonderful children Bianca, Raphael, and Jay. Take a peek into Cherie’s life behind the camera as an inspiring mom.